Tehran (AFP) – The victory of the Islamic Revolution in Iran was an earthquake that upended the political order in the Middle East, and the aftershocks are still being felt 40 years later. 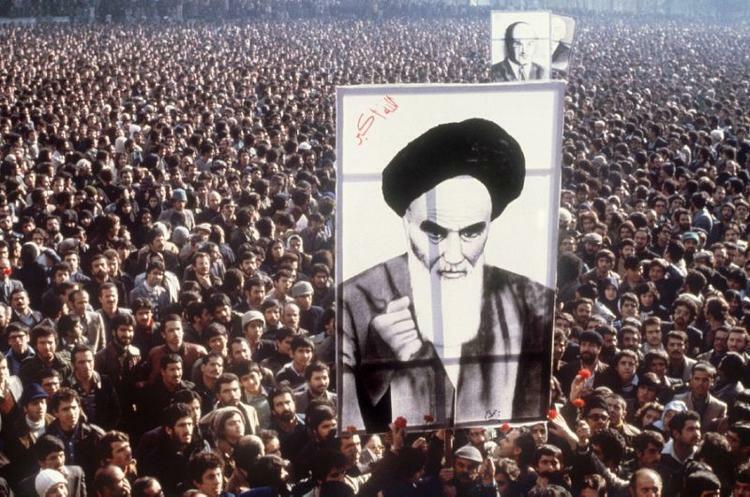 When Shiite cleric Ayatollah Ruhollah Khomeini ousted the shah’s last government in February 1979 it was a moment that for many was completely “unthinkable, unexpected”, said Clement Therme, a researcher on Iran at the International Institute for Strategic Studies. Shah Mohammad Reza Pahlavi had been a seen as a pillar of stability and a bulwark of US influence in a region where Cold War tensions were playing out with the Soviet Union. “The Islamic Revolution has three levels in the view of the Imam (Khomeini); one is Iran, the other is the Islamic world and the last one is the world of the oppressed,” said Abdullah Ganji, managing director of ultra-conservative Javan daily. Except for some key allies: most notably Syria and the Shiite movement Hezbollah that arose after Israel’s invasion of Lebanon in 1982. Ganji said that after the war with Iraq, Tehran developed a “new strategy” aimed at confronting US influence around the region. The US, Israel and Saudi Arabia see Iran’s hand pulling the strings in a raft of hotspots. Tehran has helped prop up Syria’s President Bashar al-Assad during nearly eight years of civil war, is accused of aiding Shiite Huthi rebels in Yemen and maintains Hezbollah as a major threat against Israel. Last year, the US pulled out of a landmark 2015 accord on Tehran’s nuclear programme and reimposed sanctions, citing in part Iran’s role in regional conflicts. Conservative Iranian politician and analyst Amir Mohebbian said the West’s “massive arms sales” to Arab monarchies in the Gulf are justified because “Iran remains a danger” to US designs in the Middle East. Featured Photo: Protesters carry a giant portrait of Ayatollah Ruhollah Khomeini at a demonstration against the shah in Tehran in January 1979 (AFP Photo/-).